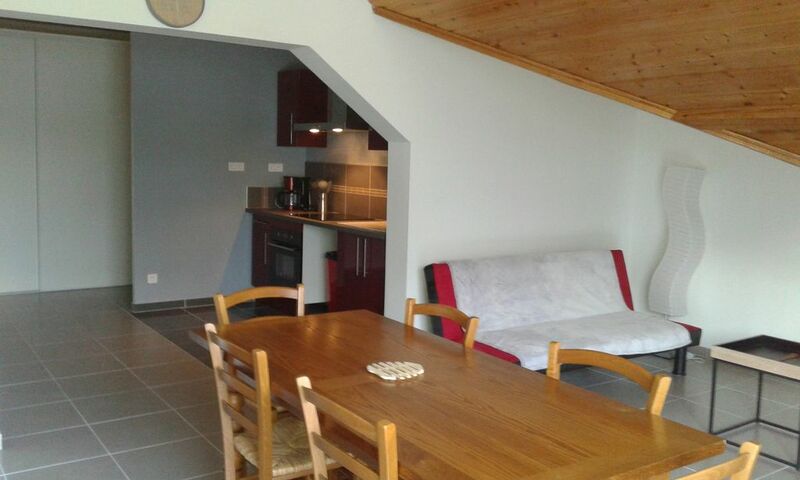 In an apartment of 95m2 next to the trade view on the mountain, you will come to relax in the heart of the valley to make beautiful hikes, being close to the ski areas of Gourette and Artouste, the train and the border Spanish Pourtalet pass dominating the Ossau valley. And for fishing enthusiasts you will be near the most beautiful courses and lakes in the Pyrenees for trout fishing. Excellent accueil et appartement très agréable, bien équipé et bien aménagé. Nous avons passé un excellent séjour.